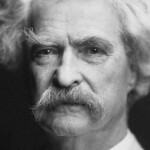 Editor’s Note: I came across this article about Mark Twain from http://grammar.about.com/od/advicefromthepros/a/TwainTips.htm. Based on what I see in my editing and teach in my WordShops, these principles still have merit more than a century after Twain lived. 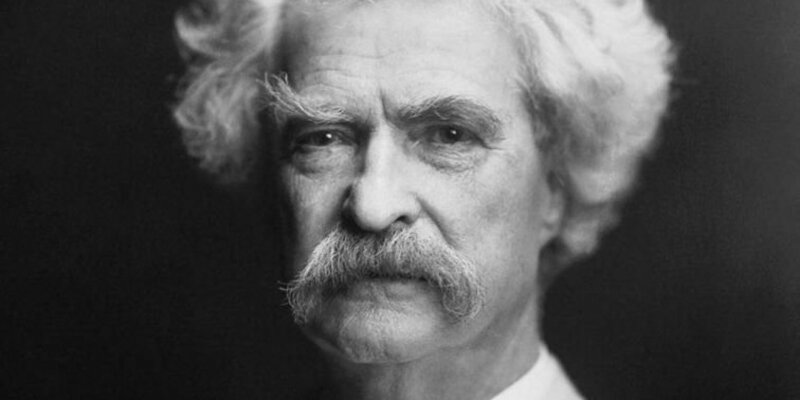 Widely regarded as the greatest American writer of his time, Mark Twain (Samuel L. Clemens) was often asked for advice on the art and craft of writing. Sometimes the famous humorist would respond seriously and sometimes not. Here, in remarks drawn from his letters, essays, novels, and speeches, are 10 of Twain’s most memorable observations on the writer’s craft. Damnation (if you will allow the expression), get up & take a turn around the block & let the sentiment blow off you. Which of Twain’s points resonate most with you? (I added a few of my own editorial comments!) Pick your top three and share them here.